If you have a free weekend and an itch to go somewhere you’ve never been before, Ohio has lots of hidden destinations perfect for a short getaway, whatever kind of traveler you may be. Looking for a getaway that will keep your itinerary packed with things to do and places to see? Cleveland might be for you. There are so many attractions it would be impossible to fit them into one weekend, so you’ll have to pick and choose. 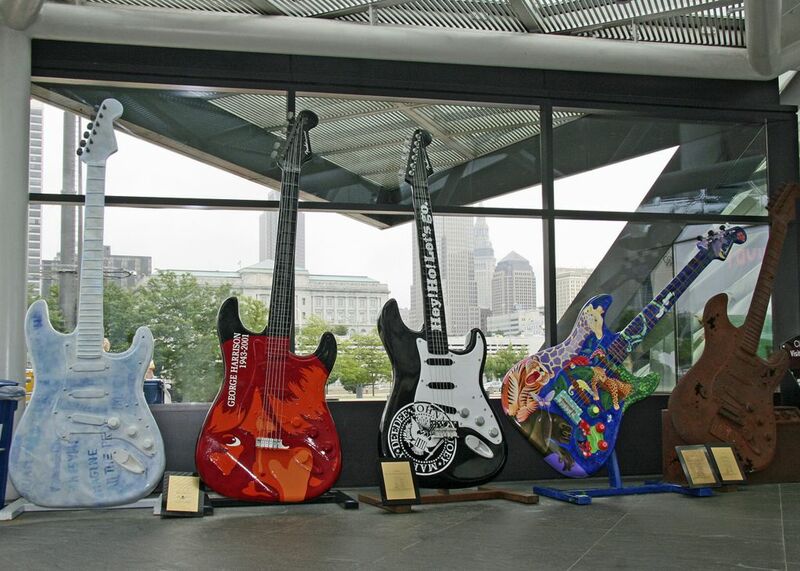 The Rock and Roll Hall of Fame, Playhouse Square (http://www.playhousesquare.org), a myriad of professional sports teams, even the house from A Christmas Story — that’s just the beginning of what Cleveland offers. If you’d rather leave the hustle and bustle of an urban setting and relax in a quaint inn or bed and breakfast, give the Amish country in Millersburg a try. Browse through antiques and craft goods and sample homemade chocolates and cheeses at the local shops dotted throughout the countryside. Weather permitting, you can even take a sleigh ride around this historic area during the winter months or visit a winery during the warmer seasons. 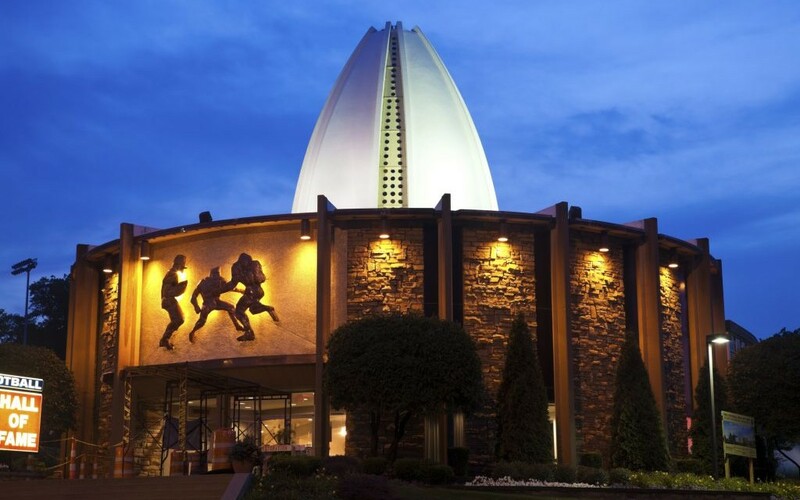 Football fans will definitely want to take the opportunity to visit the Pro Football Hall of Fame in Canton, Ohio. If you can make it at the beginning of August, you can even catch tickets in advance to the 2015 Enshrinement Ceremony and accompanying Aerosmith concert. If football’s not your thing, though, Canton also has a collection of interesting architecture to tour, including the Stan Hywet Hall & Gardens, a 65-room country estate and National Historic Landmark. Much like Cleveland, Cincinnati has much more to offer than what you could explore in just one weekend. 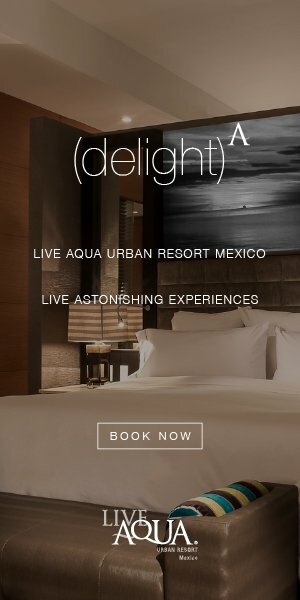 Looking for a unique tour of the city? Try out a Cincinnati Brewery District tour, where you can explore the pre-Prohibition underground cellars, tunnels and other preserved pieces of history. If you’re hungry afterwards, grab a bite to eat at Findlay Market, where a collection of merchants sells the best in fresh, local fare. You can also catch a Reds or a Bengals game, depending on what season it is, before heading to one of the charming bed and breakfasts downtown. 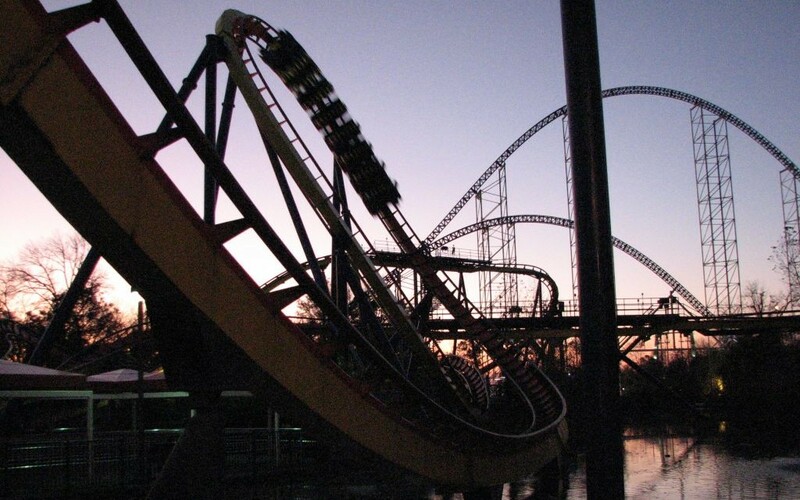 Both kids and kids at heart will love a weekend trip to Cedar Point, an amusement park and destination situated on a peninsula surrounded by Lake Erie since the mid-1800’s. With world-renowned rollercoasters, this is a top spot for thrill seekers, but that’s not all they offer. The peninsula also hosts several hotels, a marina, campgrounds and a beach for those who would rather spend their getaway on the ground.